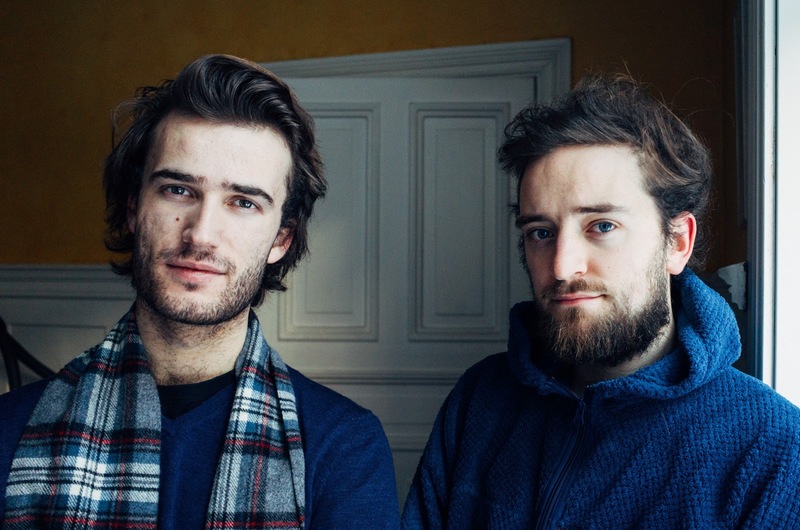 The two handsome guys above are Adrian Løseth Waade and Håkon Aase. 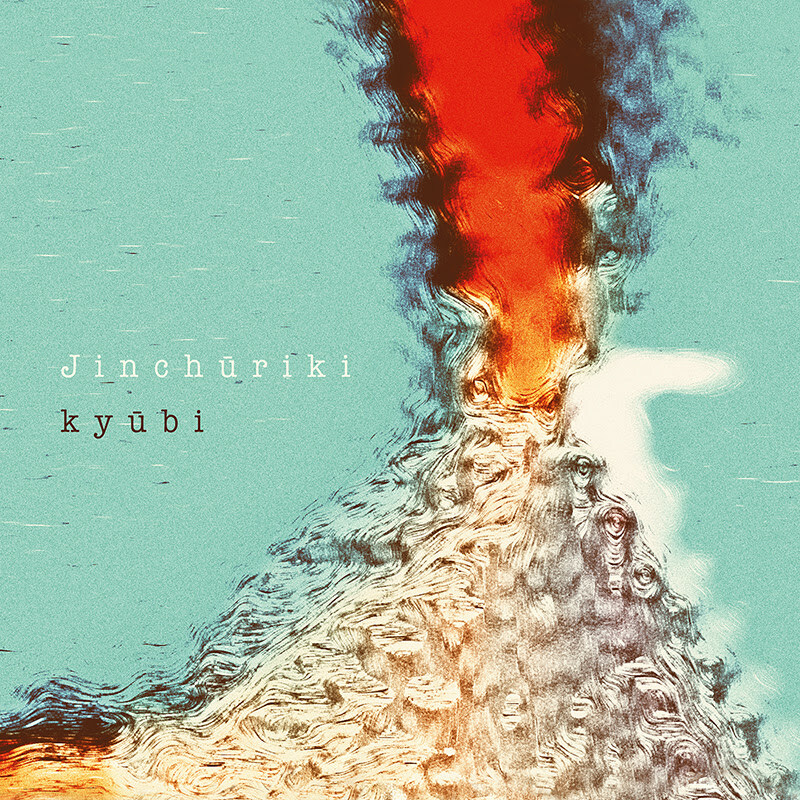 These two remarkable violin players have put their wits and musicality together, borrowed both band name and album title from the Japanese cult-manga "Naruto", and made a curious piece of art entitled Kyūbi. Jinchūriki says: "This album is a free exploration of sound within the bounds of two violins and the musicians playing them. Close interplay and together-ness permeates the 36 minutes of eclectic but hopefully cohesive music, ranging in expression from reductionist and sparse textures, to filmscore-like tonal landscapes with clear dramatic outlines. We feel that this record reflects both our dionysic and apollinian sides, and hope that the balance between the two can possibly create something universal which the listener can relate to." 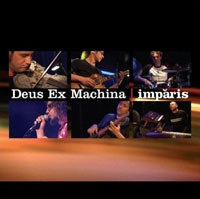 ProgDay headliners Deus Ex Machina are one of the most renowned bands on the international progressive rock scene, acclaimed for their high-energy live performances, astounding vocals & musicianship, and use of Latin in addition to native Italian lyrics. 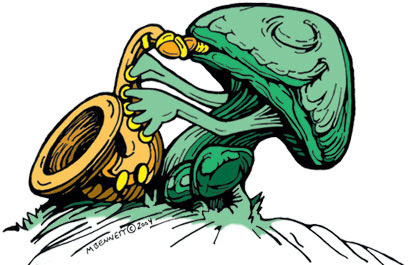 This legendary Italian group has not appeared in North America since its performance at Cuneiform Records' Label Spotlight, held June 26, 2001 in NYC at the Knitting Factory (Leonard St.), the turn-of-the-century epicenter for avant music in the US. Since then, Deus Ex Machina has performed on the European continent. Their ProgDay 2016 performance, celebrating their first album in 8 years and first U.S. appearance in 15, promises to be one of the top progressive rock concerts on any continent for the year 2016! Deus Ex Machina formed in the late 1980s, when it hit the ground running by staging an ambitious rock opera. Garnering critical praise, the opera was recorded and released in 1991 as the album Gallium Cœli. 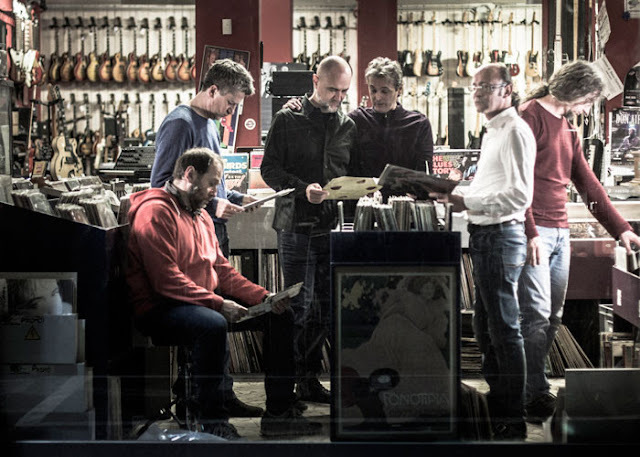 In the final decade of the 20th century, prior to signing with Cuneiform, Deus Ex Machina released three additional studio albums – 1992’s Deus Ex Machina, 1995’s De Republica and 1998’s Equilibrium da Insofferenza – along with two live albums: 1996’s Diachronia Metronomiche and 1997’s vinyl-only Non Est Ars Quae ad Effectum Casus Venit – all on the Italian Kaliphonia imprint. 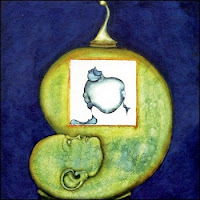 But it was upon joining the Cuneiform roster in 2002 with the release of Cinque – widely considered to be amongst the group’s best work – that Deus Ex Machina began to garner broader international praise. Following an eight-year absence, the Italian rock/progressive group has burst back onto the international scene with Devoto, its 8th album and first release since Imparis. Blazing into contemporary forcus with Devoto, Deus Ex Machina is poised to transcend the accomplishments of its past. In Devoto, this phenomenal band sharpens its musical focus and expands its conceptual depth to create a release that is nuclear in its power and universal in its spiritual, emotional, and musical appeal. Deus Ex Machina's live shows are legendary; their incendiary 1996 ProgDay performance was a highlight in the history of the festival. Their ProgDay 2016 appearance promises to be equally memorable. 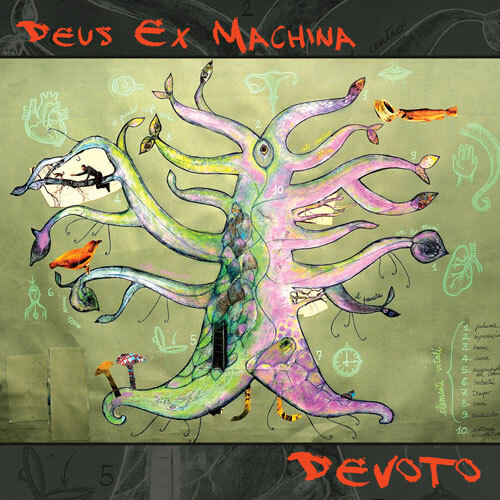 Deus Ex Machina are also celebrating the release of Devoto with shows on the European concert and festival circuit, and are available for booking worldwide. 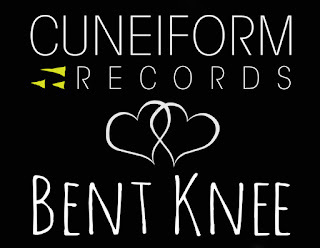 Founded in 2009, Bent Knee is a true collective. The band operates as a democratic entity with sky-high standards and a determination to push boundaries. Frontwoman and keyboardist Courtney Swain’s acrobatic, multi-octave vocals are nothing less than extraordinary. Guitarist Ben Levin morphs between the hauntingly melodic and extreme, dissonant sonics – sometimes within a single verse or passage. Bassist Jessica Kion and drummer Gavin Wallace-Ailsworth deliver deep and thunderous grooves, full of engaging, intriguing ornamentation. Violinist Chris Baum’s driving melodic overlays and atmospheres further take the band’s sound into wild territory. And all of it is brilliantly processed and produced by sound designer Vince Welch. And intriguing they are. 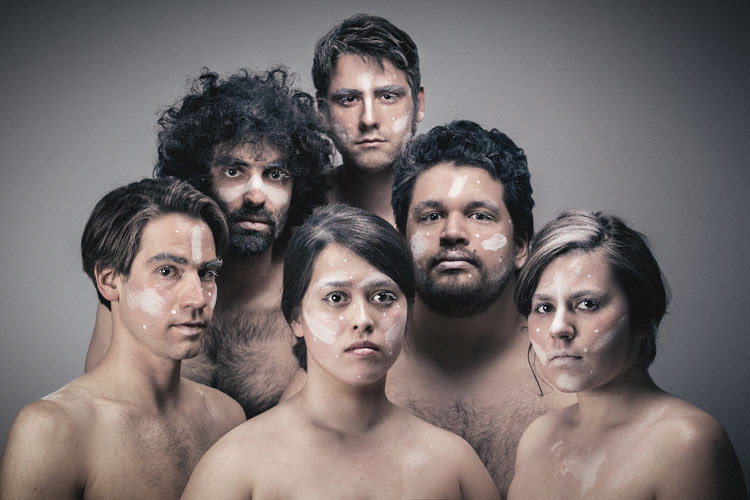 Bent Knee has journeyed through adventurous music-making in order to arrive at Say So, that journey bringing them into Cuneiform’s orbit – a transition the band is thrilled with on every level. 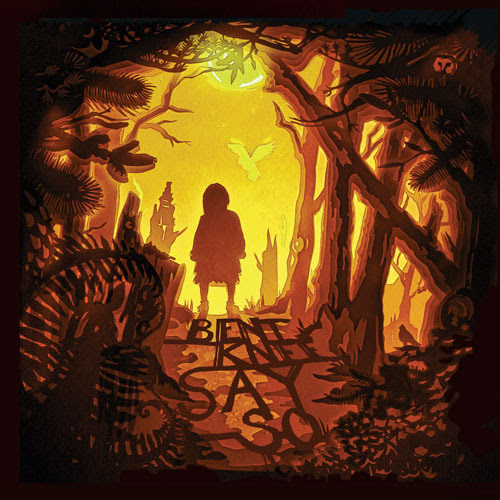 Bent Knee are celebrating the release of Say So by touring extensively in North America and Europe. 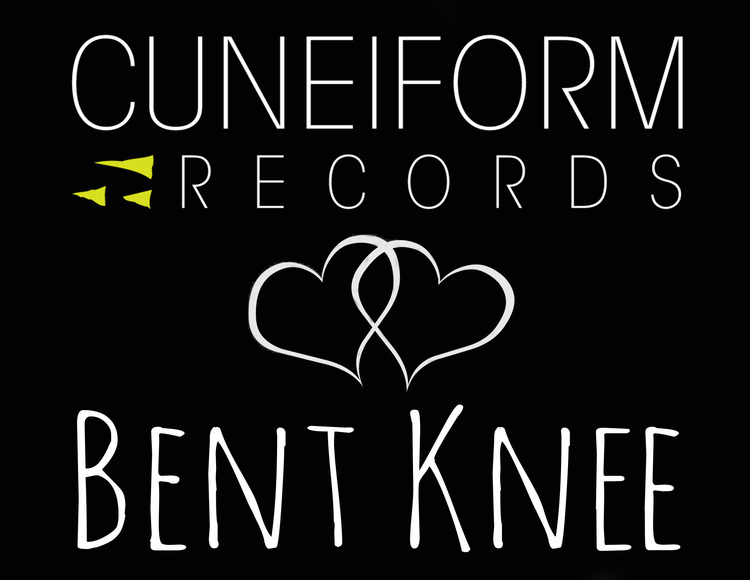 For information about the Bent Knee tour and other concert dates, visit the Cuneiform Artist Tour Page here. Gershwin lovers are in for another treat! 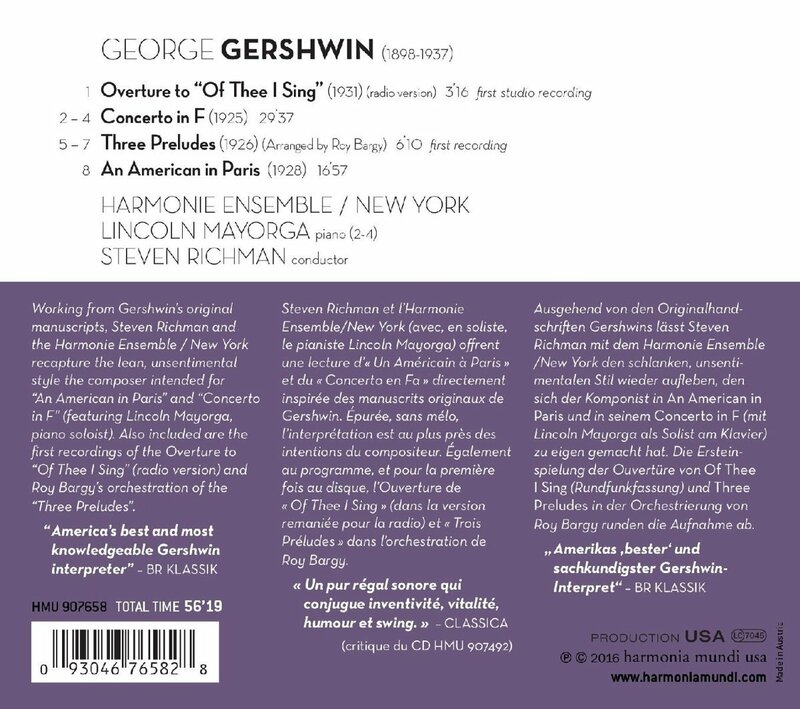 "I am truly loving the Gershwin disc. Great, great work." 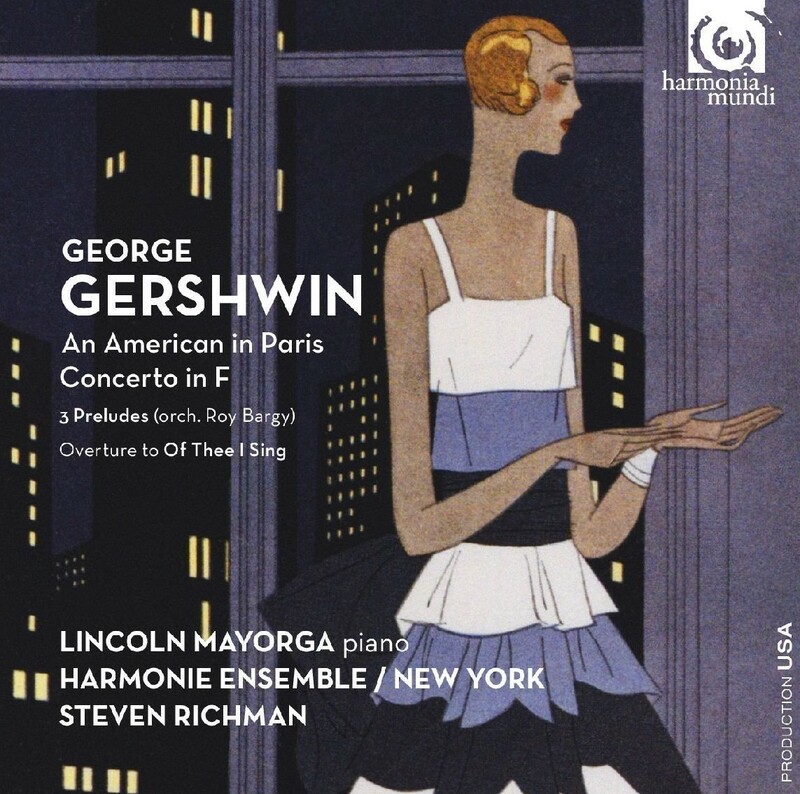 Steven Richman and Harmonie Ensemble / New York recapture George Gershwin's lean and unsentimental style found in the original manuscripts of An American in Paris and Concerto in F featuring Lincoln Mayorga. First recordings of the Overture to Of Thee I Sing(radio version) and Roy Bargy's orchestration of the Three Preludes are the icing on the cake. Following last year's Grammy-nominated Music for Peter Gunn, Richman has assembled the ideal cast of musicians to interpret this music, blending their superb command of ensemble playing with brilliant soloing skills. His deep appreciation of the music and commitment to the highest artistic ideals created the fertile environment that makes this recording so successful. "Great! Wonderful performance, really stunning. Congratulations!"